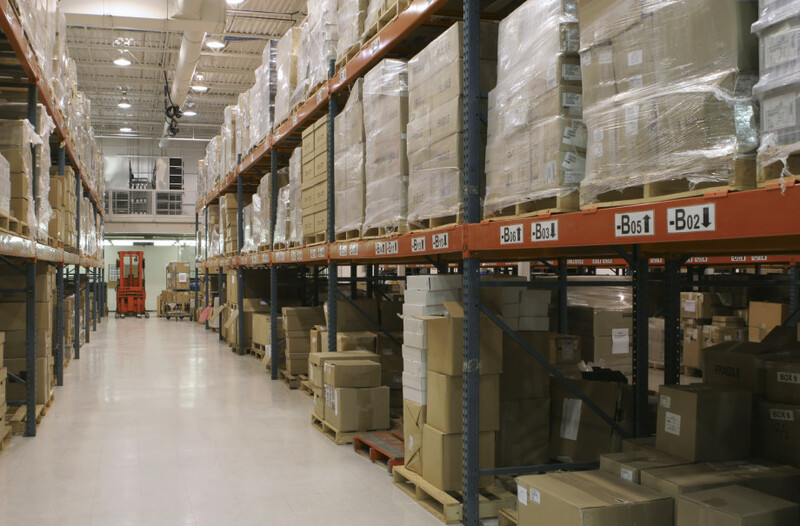 Does your company have warehousing or storage needs? Whether your business is moving, remodeling, or just needs off-site warehousing and distribution services, Lint United Van Lines has your needs covered. As a United Van Lines agent, that serves the Iowa City, Coralville, Cedar Rapids and Des Moines area, but we have access to a network of more than 600 warehousing locations in the United States for your convenience. Our experienced staff is well versed in managing warehousing and distribution for our clients and can provide comprehensive distribution and storage services for your company. We have efficient and effective warehouse management system sets us apart from our competition and ensures that your supply chain functions as smoothly as possible throughout the process. Contact us today to learn more about our professional warehousing and distribution services. 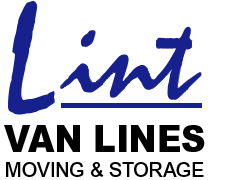 National Records Management is a full service record storage company, providing professional computerized business record storage with maximum security and fire protection for various types of records. National Records Management stores everything from hard copy paper to environmentally controlled micro graphic and magnetic media. Contact us today for more information on our national records management services.